Home About Universe Astrobiology Astronomy Astronomy Picture of The Day Beginners Gallery Info Infographics Missions NASA Planets Search for life Space Exploration Technology Videos For the first time, organic matter has definitively been detected on Mars! For the first time, organic matter has definitively been detected on Mars! 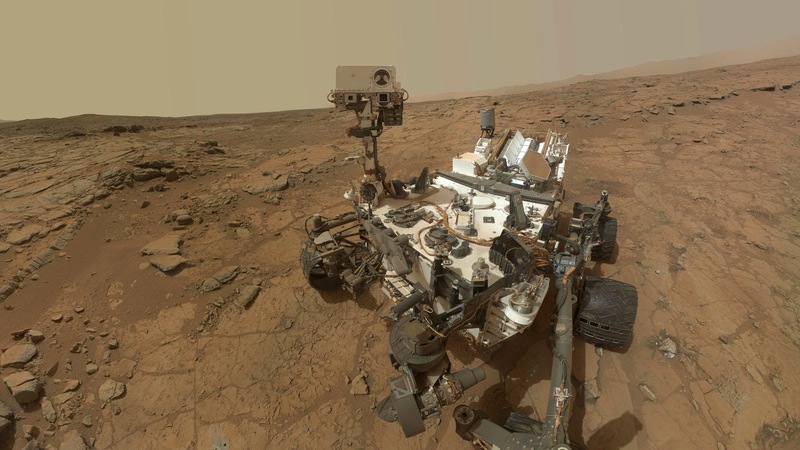 There’s big update coming from the Sample Analysis at Mars instrument suite (SAM) on NASA’s Curiosity rover. For the first time, organic matter has absolutely been discovered on Mars. In addition to discovering organic compounds in rocks, SAM has also spotted sharp rise and drop in methane levels in the atmosphere. MSL contributing researcher, Danny Glavin, describes these conclusions and what they tell us about our hunt for life on the Planet Mars.